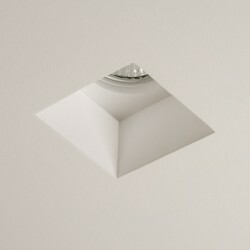 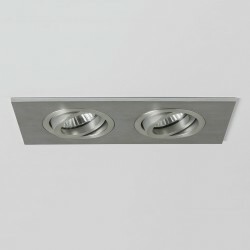 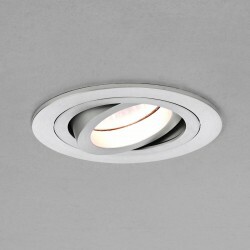 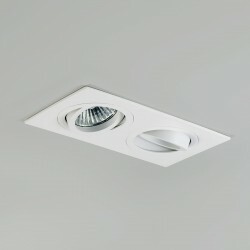 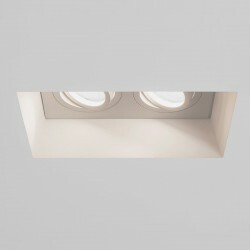 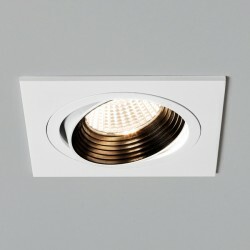 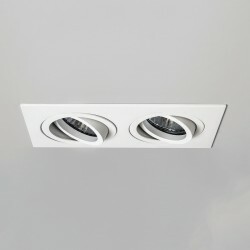 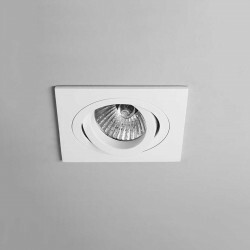 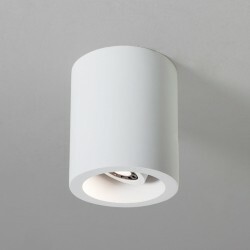 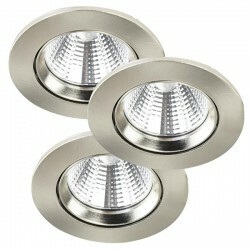 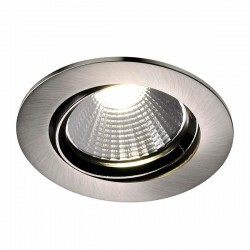 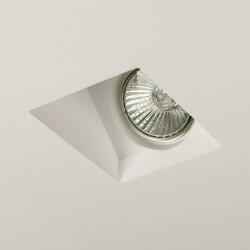 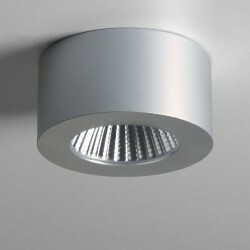 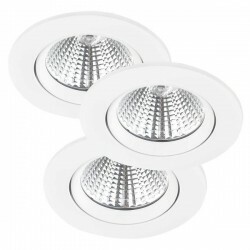 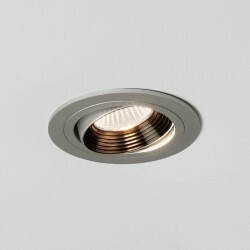 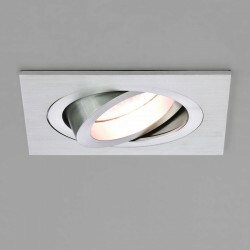 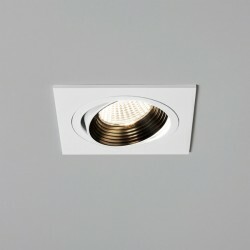 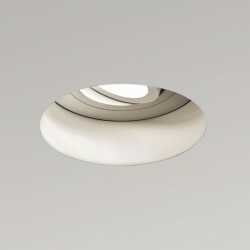 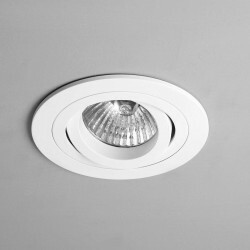 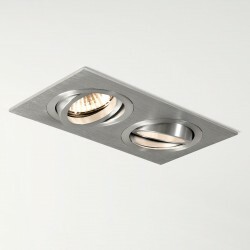 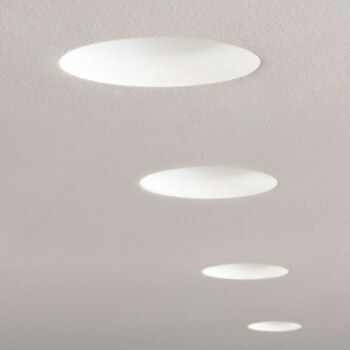 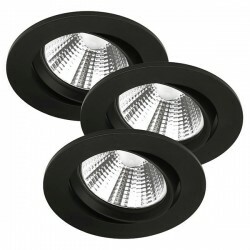 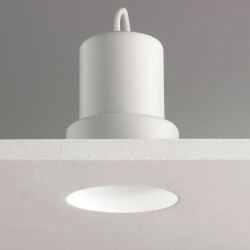 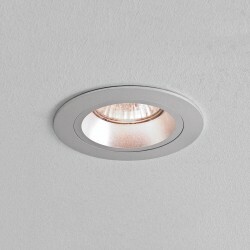 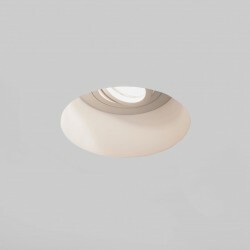 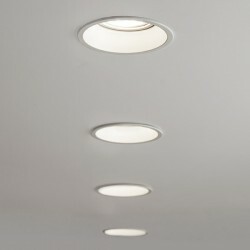 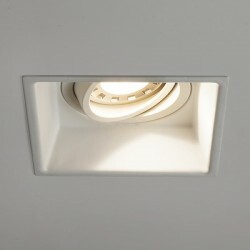 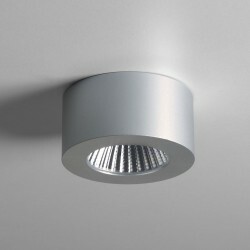 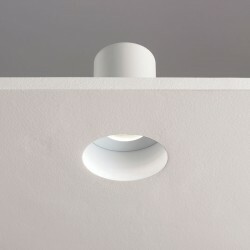 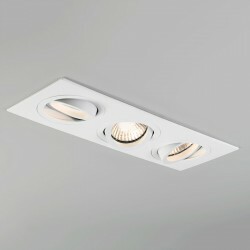 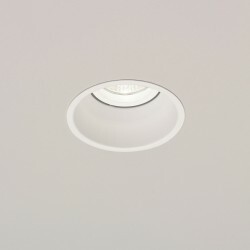 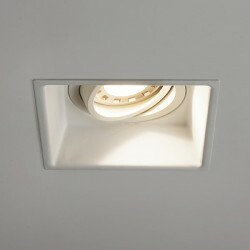 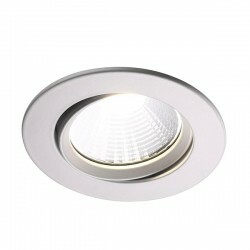 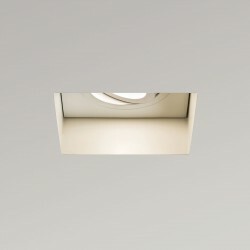 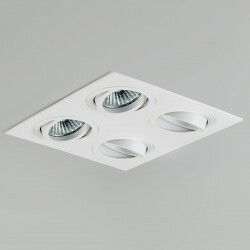 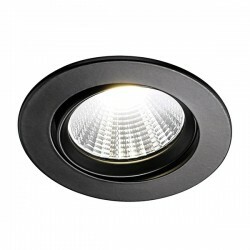 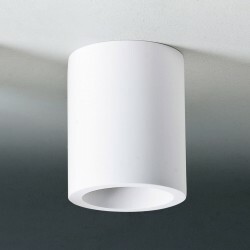 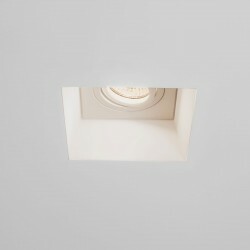 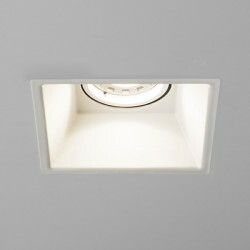 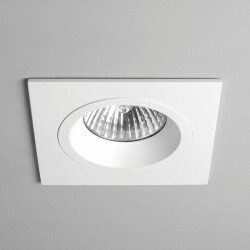 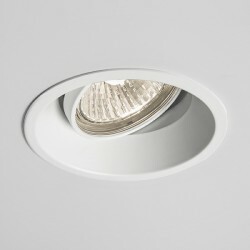 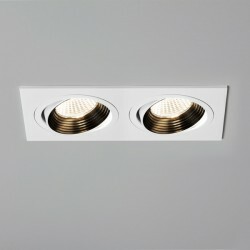 Astro Trimless Round White Adjustable LED Downlight at UK Electrical Supplies. 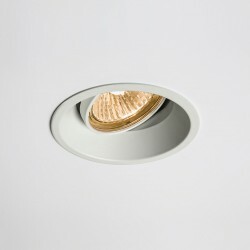 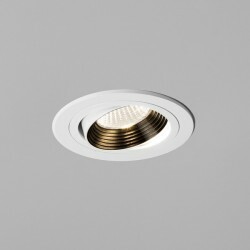 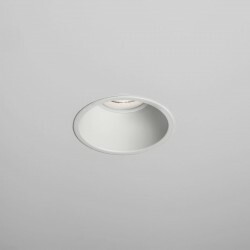 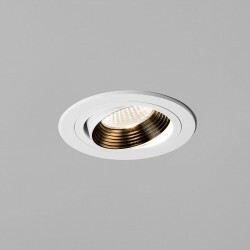 The Astro Trimless Round Adjustable LED Downlight offers an ultra-low profile alternative to flashier fittings, yet uses flash technology to ensure that energy efficiency is at is maximum; using just 7.4W per fitting. 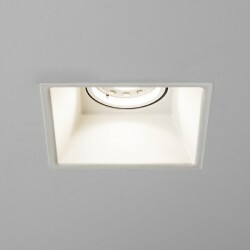 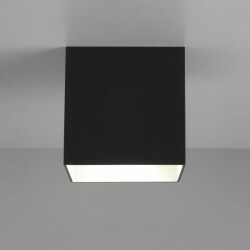 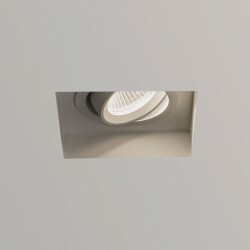 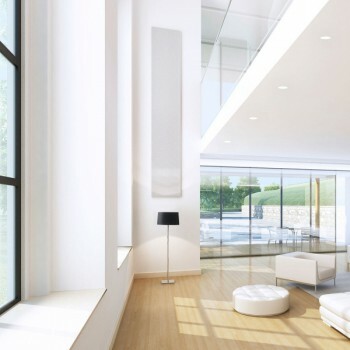 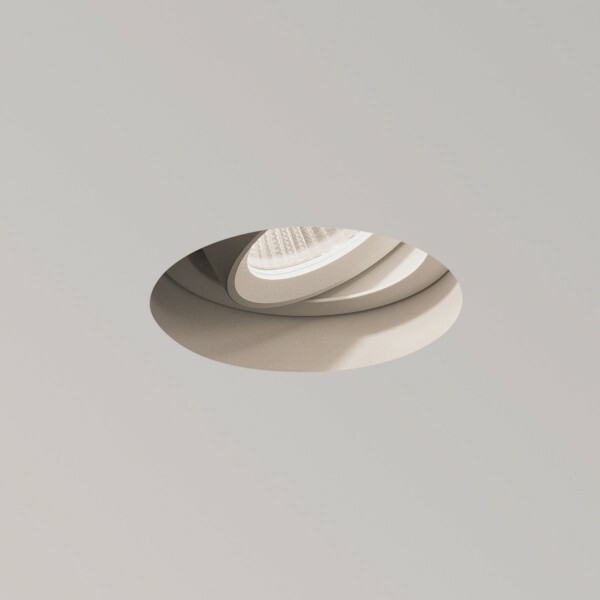 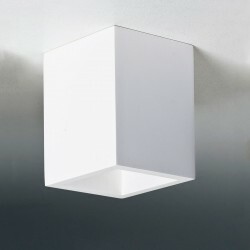 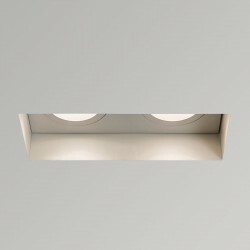 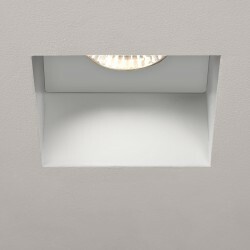 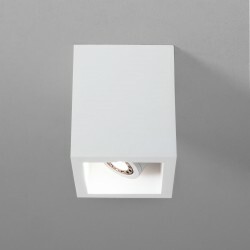 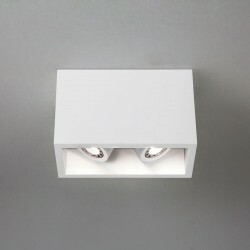 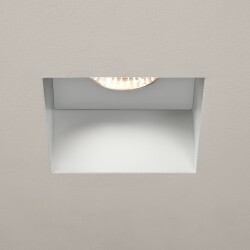 This inconspicuous lighting solution is ideally suited to a wide range of domestic and commercial applications, and with its white finish, it matches just about every interior. 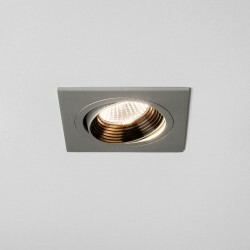 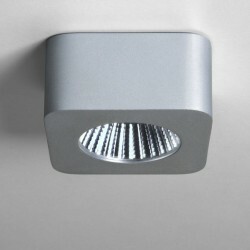 Added flexibility is ensured by the adjustable light which means you can control which areas of the room are illuminated. 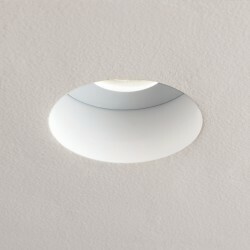 Installation of the Astro Trimless Round must occur prior to plastering. 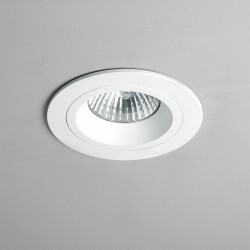 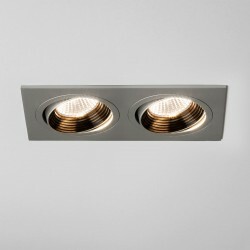 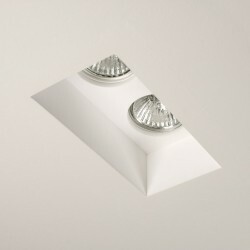 This LED fitting requires a 700mA LED driver, a selection of which can be found here.